Workplace safety is important for your employees and for your customers, but have you considered how it affects your bottom line? The truth is that accidents and injuries in the workplace can have a significant drain on your company’s finances and not just as the result of lawsuits. Injured employees often have to miss work or receive expensive accommodations, and accidents can also cause major damage to company property, further leading to lost productivity. In order to combat these potential problems, you need to have a workplace safety plan in place, but before you can implement your plan, you’ll need to strategize. This process includes reviewing every square inch of your workplace to determine where hazards exist or may exist. 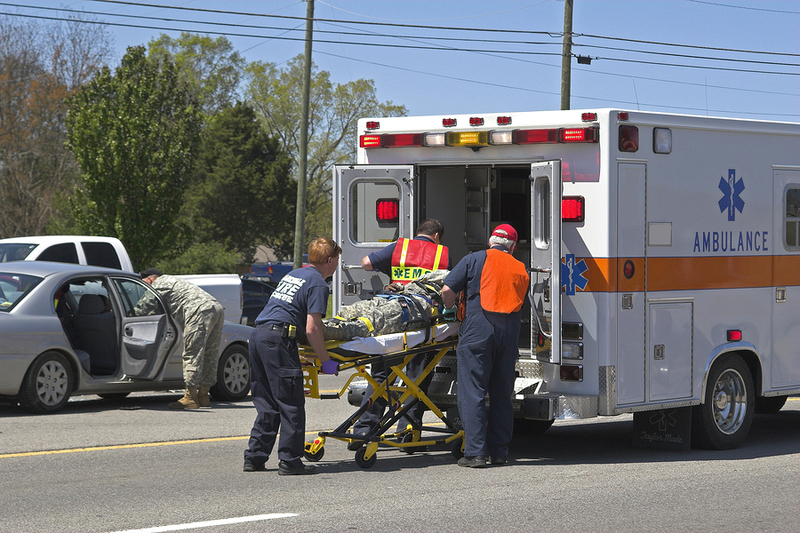 You essentially need to search for areas where accidents or injuries are more likely to occur. How often do you have your company’s vehicle’s serviced and inspected? Do you have the right safety gear available in areas where hazardous materials are stored? Seek out and document these problem areas. Once you’ve put together a workplace safety plan, you’ll need to train your employees on a regular basis according to this plan. You may decide to offer specific training to certain employees who are at a higher risk than others, but depending upon your business, training all employees for all situations may be a better idea. 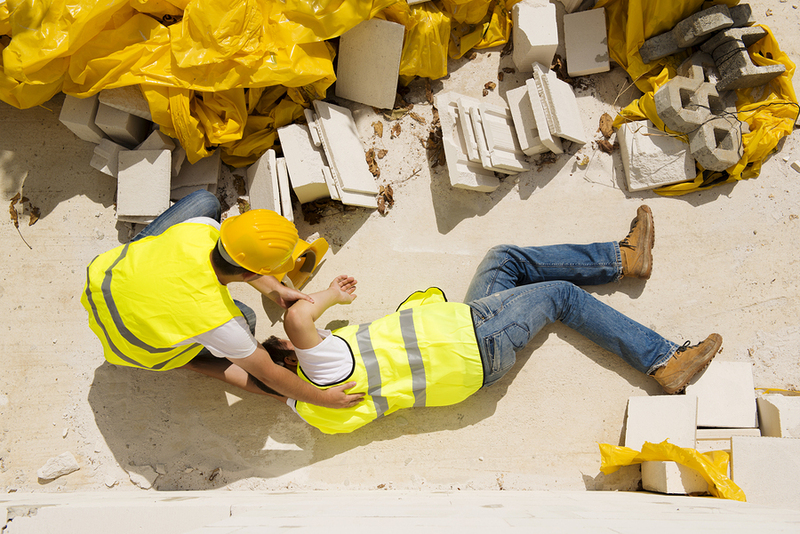 This training should cover all possible scenarios and how to handle them in order to ensure that, if an accident or injury does occur, employees can minimize the potential for damage. Even if you can’t completely eliminate the potential for risk, anything that you can do to mitigate damage is important. In addition, you’ll want to review your workplace safety plan as your company grows. What works right now may not be sufficient in the future. Have you added a new location or building space? Have you purchased new equipment? Has your business begun offering new products or services? If so, your workplace safety plan may be outdated and in need of an update. You may want to have a regular review schedule, but also review any time major changes take place within your company. At Poms & Associates, we specialize in assisting business owners with developing and implementing workplace safety procedures. Our team understands that in today’s busy work environment, owners may not have the time to dedicate to creating safety regulations. Those who try often find that they have overlooked crucial details, but they find this out only after an accident or injury has occurred. Our workplace safety experts can take care of all of the hard work for you by reviewing your business’ needs, developing a customized workplace safety plan, and helping you put it into practice. To learn more, reach out to our team through our convenient contact form. Andrew Rusnak is an author who writes on topics that include workplace safety and business insurance.